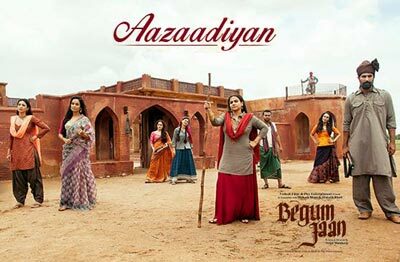 Aazaadiyan song is from the movie Begum Jaan. 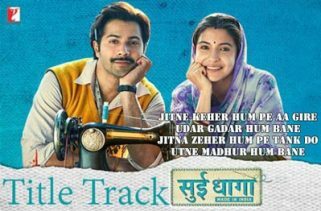 It’s featuring Vidya Balan Naseeruddin Shah, Ila Arun and Gauahar Khan. 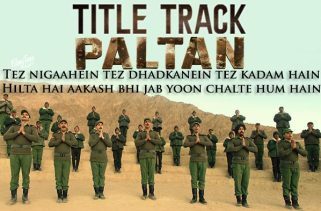 Director of this film is Srijit Mukherji. 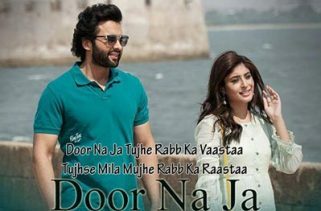 This movie was released on 14th April 2017. The most talented singer’s names are Sonu Nigam and Rahat Fateh Ali Khan. 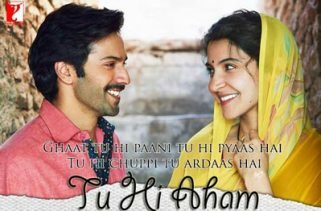 Kausar Munir has written the lyrics of hindi song and Anu Malik is a music director for this bollywood hindi song.